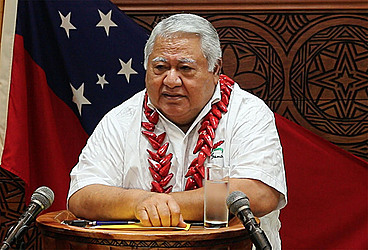 Prime Minister, Tuilaepa Sa’ilele Malielegaoi, has downplayed claims by Virgin Australia that government has to pay $9.2 million tala in jet fuel excise rebates. 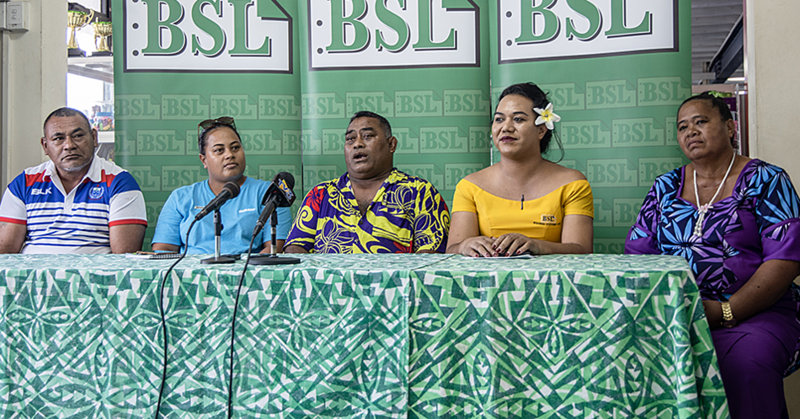 He has also rejected claims by Opposition Member of Parliament, Olo Fiti Va’ai, that the government’s failure to pay reflects badly on its ability to keep its side of international deals. “His comments have become very predictable,” Prime Minister Tuilaepa said in a statement issued by the Press Secretary yesterday. He said that in every investment the “government weighs the pros and cons to ensure maximum benefits for the country and our residents." The decision to enter and withdraw from a joint venture with Virgin Australia is one of them. Asked about the $9.2million claim, Tuilaepa said: “It’s nothing new. “I had expected the claim, in fact there may be more claims not only from Virgin Australia (government’s partner in the Virgin Samoa joint airline venture) but we also have claims of our own that need to be sorted out. “Simply put, it’s like divorce proceedings between a couple. “Before the divorce papers are signed the couple meets to negotiate how their assets and finances are equally and fairly divided between the spouses. 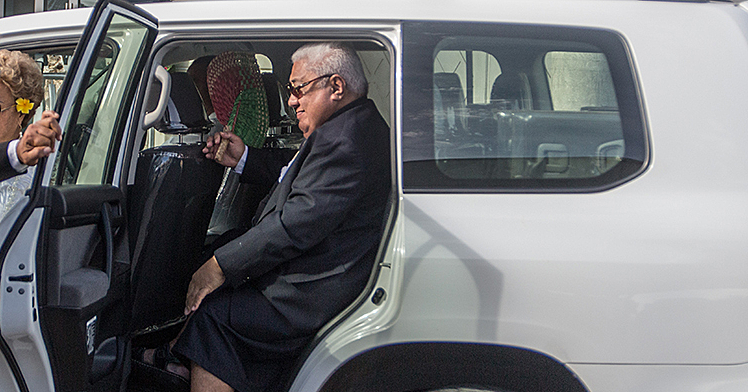 Along those lines, the Prime Minister recalled that at one point in the ten-year marriage, Virgin Australia requested financial injection from the government of Samoa to assist with the joint venture. “And due to the confidentially of the on-going negotiations with Virgin Australia, I am not at liberty to divulge details of how much money was involved but rest assured government granted Virgin Australia’s request for funds at the time without hesitation. 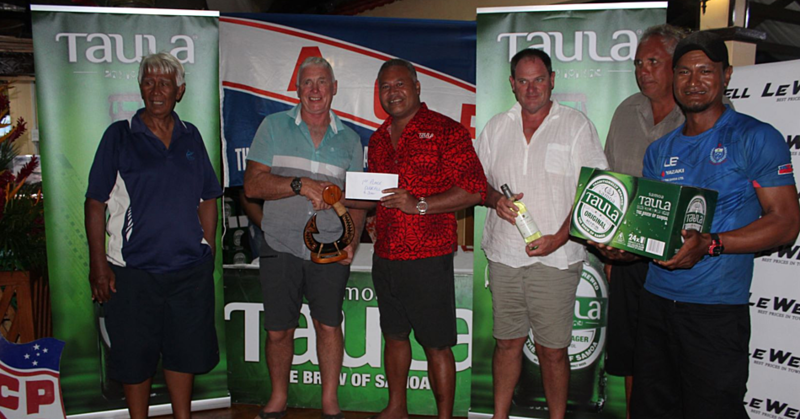 The demand for the $9.2m payment was made in a letter to Prime Minister Tuilaepa. Dated 29 May 2017, the letter is written by John Borghetti, the Chief Executive Officer of Virgin Australia. It is in response to the notification from Prime Minister Tuilaepa, dated 12 May 2017, that Cabinet had decided not to re-new the Joint Venture between the government, Virgin Australia and owning entity Grey Investment Group. “I would like to bring to your attention that Virgin Australia intends to continue to pursue the US$4m in jet fuel excise rebates, which is currently owed by the Samoan Government to the VSAM JV,” Mr. Borghetti writes. The letter Mr. Borgetti is referring to was written by Geoff Smith, Virgin Australia’s Chief Financial Officer to the head of the Ministry of Revenue, Avalisa Viali-Fautua'alii on 22 February 2017. “We write to you in relation to Virgin Samoa’s entitlement to claim a refund for excise paid on jet fuel purchased from Petroleum Products Supplies Ltd (P.P.S.) - the agent appointed by the Government of Samoa to undertake jet fuel distribution at Faleolo International Airport,” Mr. Smith’s letter reads. “All payments made by Virgin Samoa to PPS for jet fuel until 30 June 2016 included an amount of excise at the rate of 0.28 Samoan Tala (SAT) per litre." “Article 24 of the Convention on International Civil Aviation, to which Samoa is a signatory, provides that jet fuel for international air services shall be exempt from customs duty, inspection fees or similar national or local duties and charges." According to Mr. Smith, Virgin Samoa initially contacted the Ministry of Revenue in April 2015 seeking advice regarding the process and requirements involved with claiming a refund of excise paid on jet fuel. “Despite numerous follow up communications we were provided with insufficient information and guidance to allow us to commence our claim,” Mr. Smith’s letter continues. Virgin Samoa is expected to close before the end of the year.